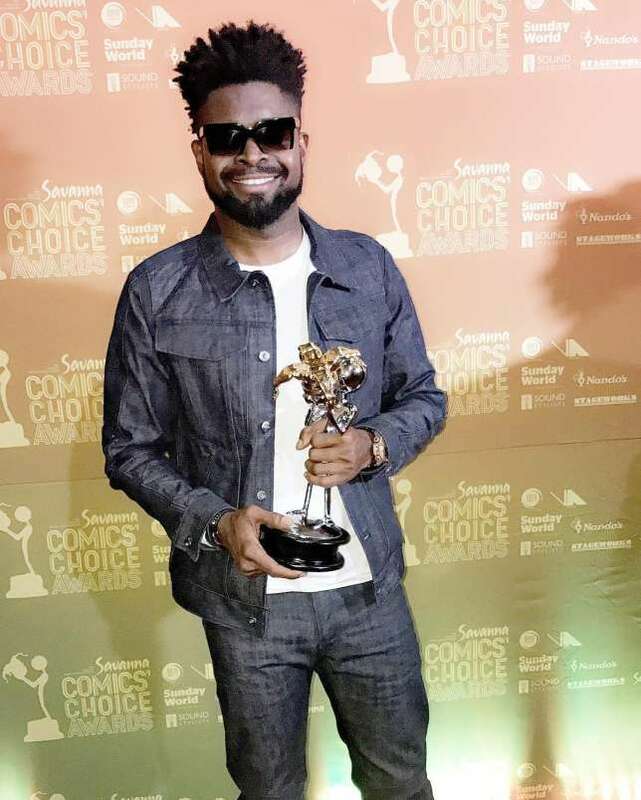 Nigerian comedian Bright Okopocha also known by his stage name Basketmouth has taken home the win for the Pan-African comic of the year award. The comedian took home the prestigious award at the 2017 Savanna Comics’ Choice Awards that took place in Johannesburg, South Africa. 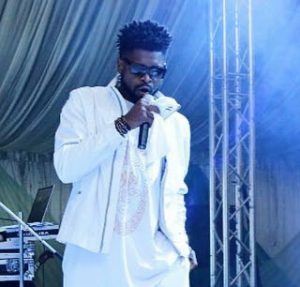 Basketmouth was nominated alongside other talented comedians like Zimbabwean comedian Carl Joshua Ncube, Ugandan comedian Salvador, Angolian comedian Fernado and Masepo from Lesotho. 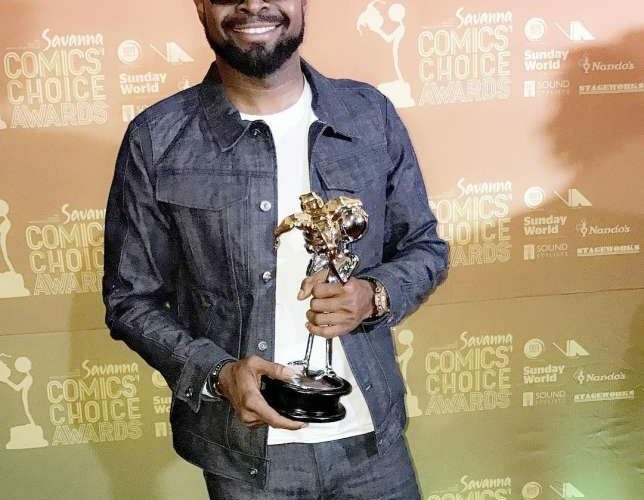 In a post shared by the Nigerian comedian on Instagram, he thanked Comics’ Choice for honouring him with the award. Thank you @comicschoice I truly appreciate this.